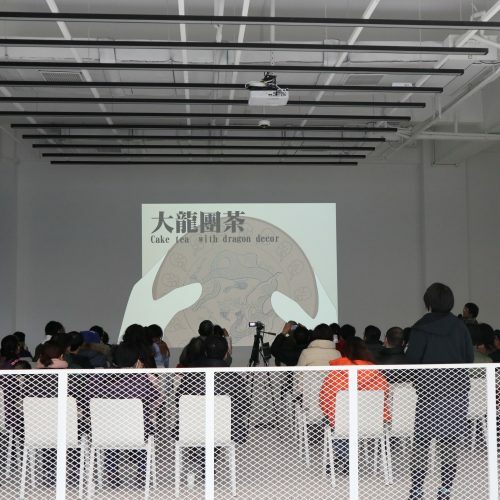 My Archaeology, the first solo exhibition of artist Kazushi Nakada in China, is on display in Shanghai Museum of Glass, whereby Nakada shares the “Archaeology in his view”. 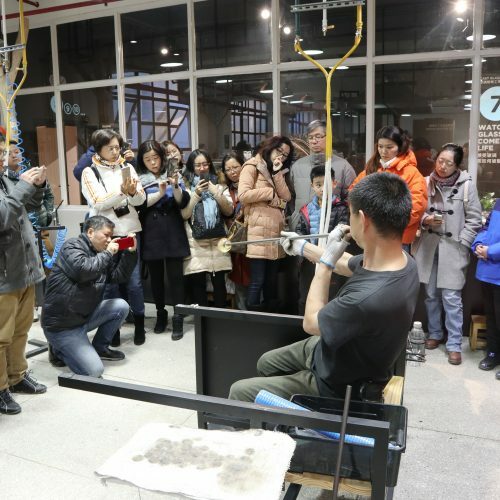 To unveil the authentic “mysterious” archaeology, Shanghai Museum of Glass organized the workshop “Whose Archaeology”, invited three guests from different fields to share their interpretation of “Archaeology” with the audience. 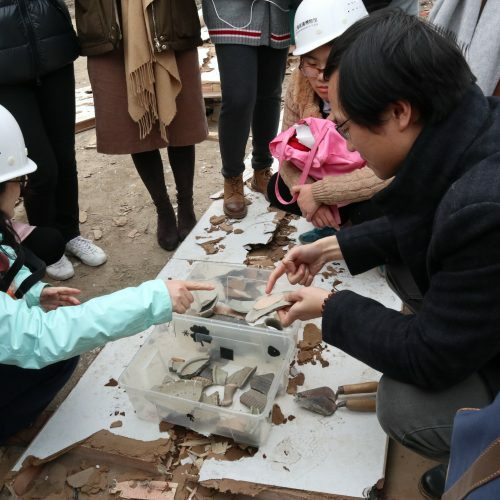 Firstly, Mr. Rong Jingkan, archaeologist and researcher of Shanghai History Museum introduced archaeology the subject per se, outlined the theory frame of archaeology and its scope, object, and methodology. Then lawyer Mr. Yu Siming shared his view on the ownership of excavated objects from a legal perspective, led a discussion on “whose”. Finally, curator of the exhibition Cathey Yang narrated how artist Nakada viewed this seemingly mysterious discipline from the artist’s angle. In the interaction section, audiences shared their understanding and confuse on archaeology with three guests. 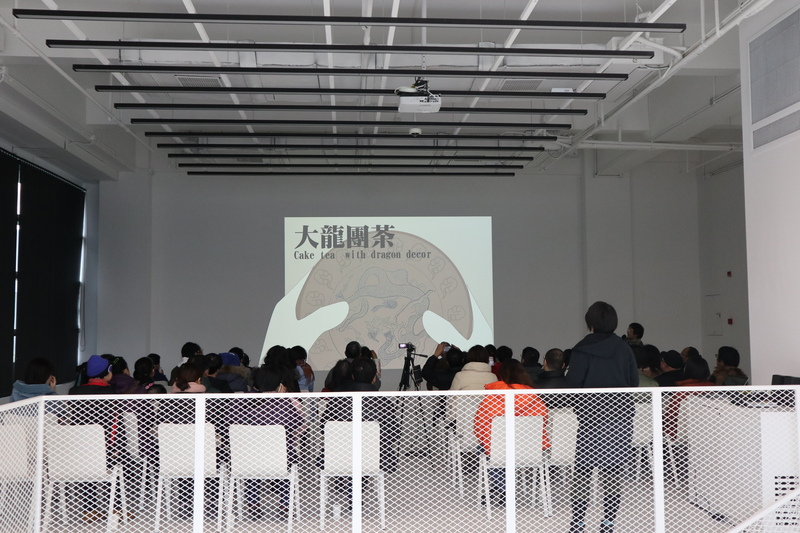 Through this workshop, the audiences learnt scientific cognition on the work of archaeologists and experienced the meaning of archaeology as well as the scientific and artistic information within cultural relics. The television series Story of Ming Lan depicts the everyday leisure of people in the Song dynasty in detail and attracts much attention. 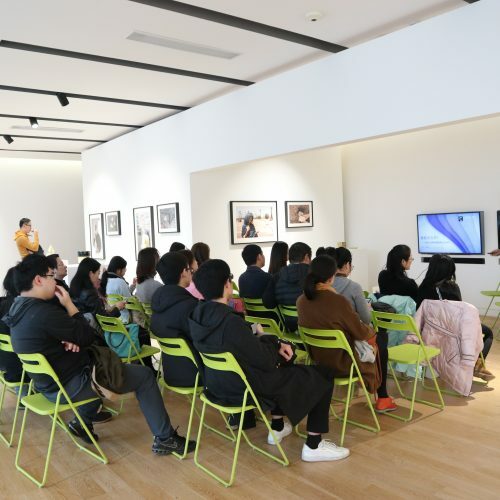 Accordingly, Shanghai Museum of Glass wants to take this chance to introduce the Song dynasty people’s life with gentility, especially the tea-drinking related culture. 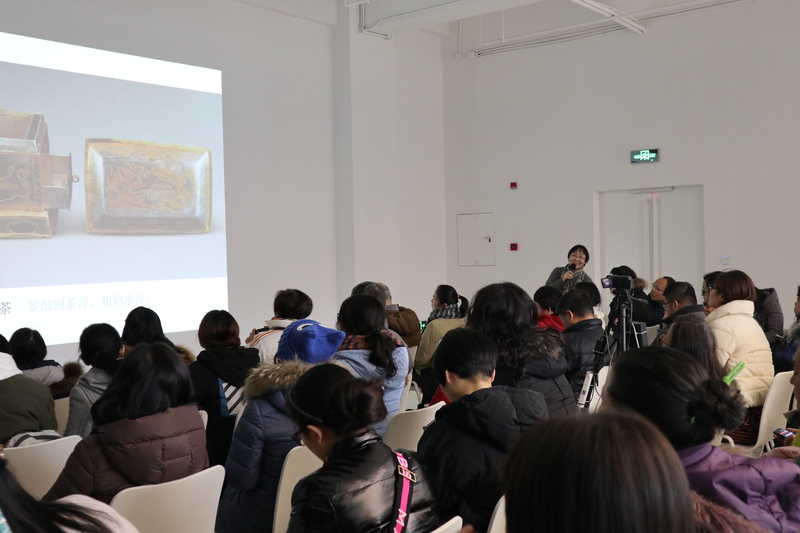 On 26 January, Shanghai Museum of Glass invited Ms. Zhao Lin, an expert on Chinese art history and material culture from Fudan University, and hosted the lecture: Tradition of Tea Drinking in the Song Dynasty and Modern Time. 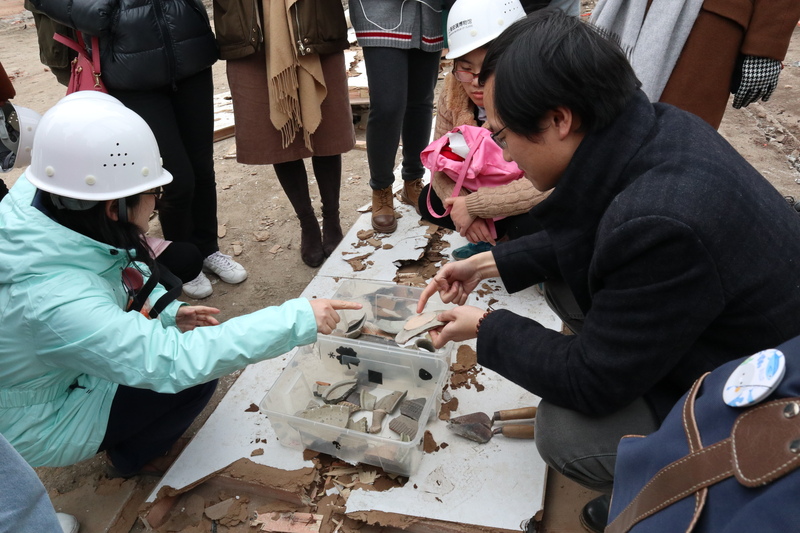 With the demonstration on the tools and archive, Ms. Zhao Lin introduced how a proper tea ceremony was prepared and enjoyed in the Song dynasty, and the material culture involved in the process. 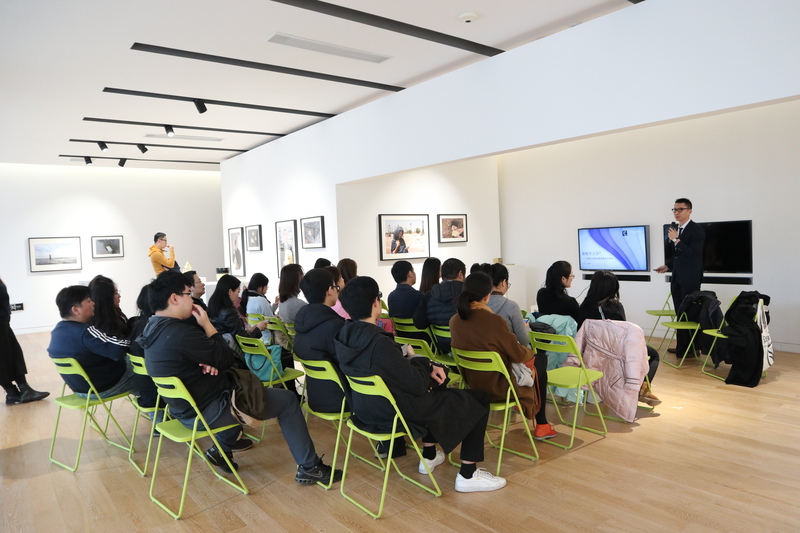 Audiences learnt the knowledge and hidden story behind the Song dynasty tea drinking ceremony through the lecture and the questioning section. 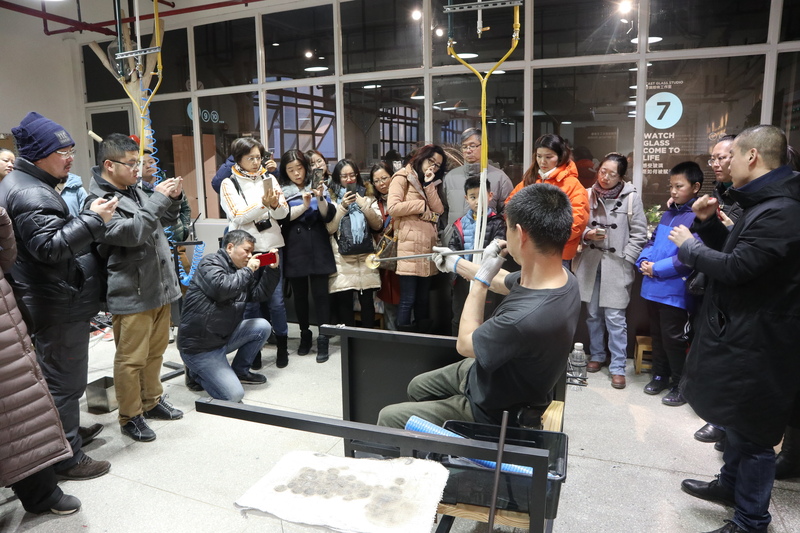 At the end of lecture, audience followed artist Wang Qin, visited the “Let’s Talk Glass” workshop to experience the contemporary tea culture and its connection with glass. 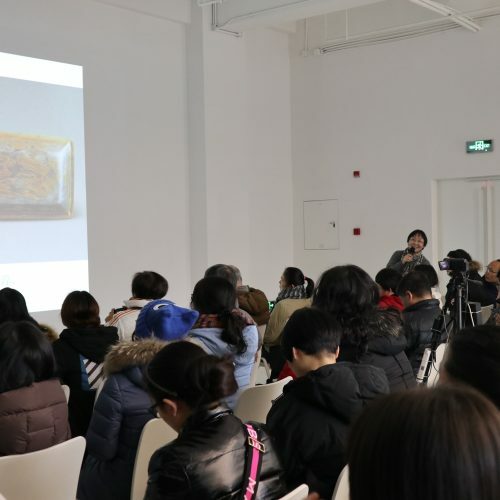 Workshop “Whose Archaeology” and Lecture about tea drinking culture were two initial public events in 2019 by Shanghai Museum of Glass. The museum will arrange further exhibition-related events in 2019, including workshop, talks and tours. Follow us on social media for further information and coming events notice.